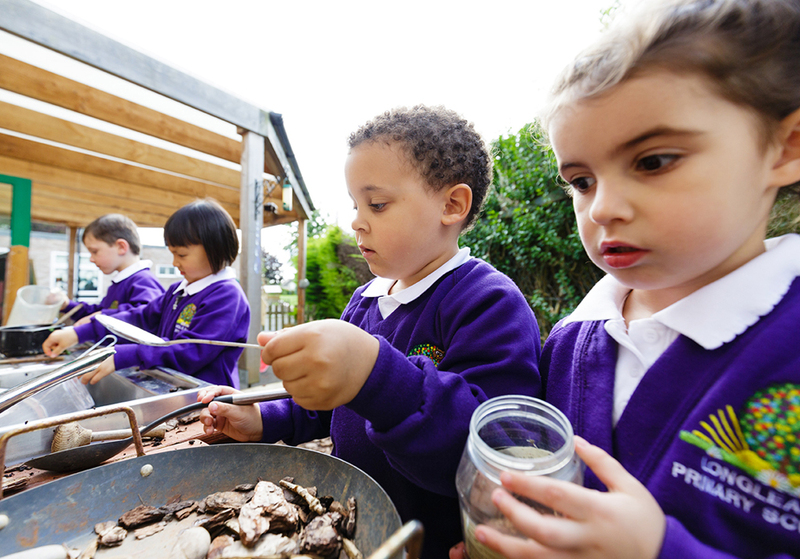 At Longleaze our highly motivated staff work as a team to develop your child’s full potential. We create a caring environment where your child will be valued and nurtured into a confident and independent learner. 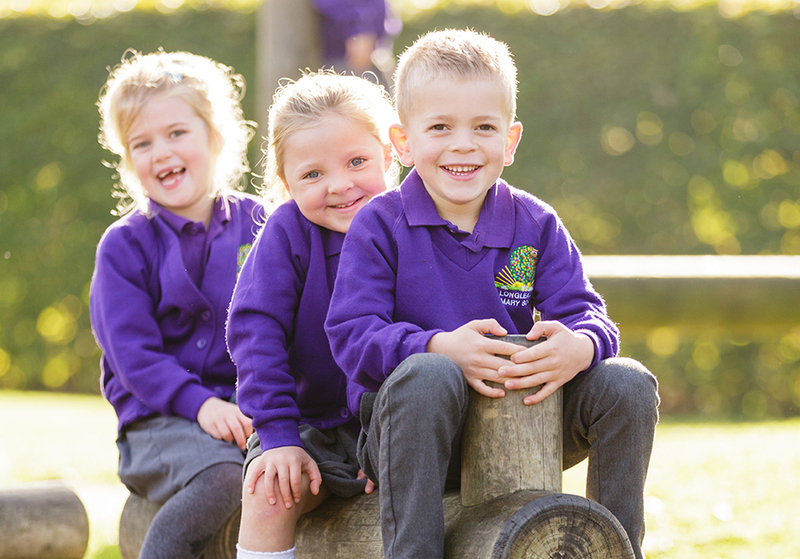 Our school provides a stimulating, wide-ranging education which challenges all children to achieve, both academically and socially while feeling happy and secure. 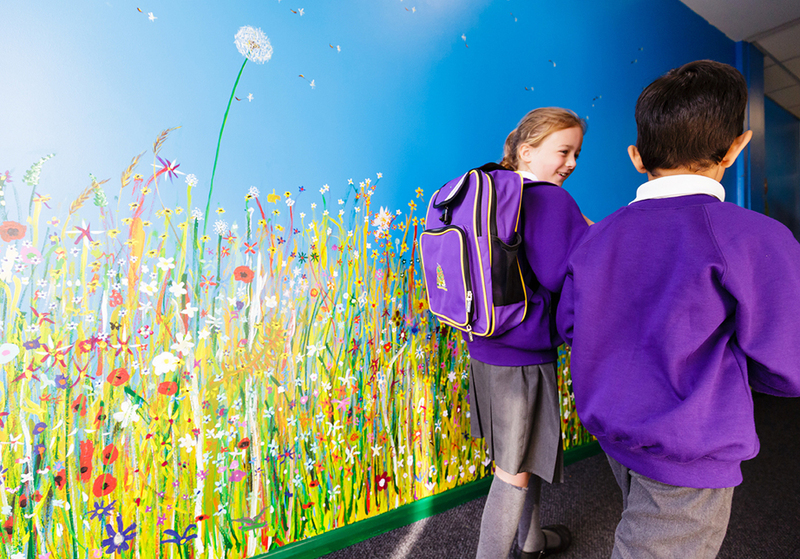 As a school we value the support of the local community and aim to play our part in local life. 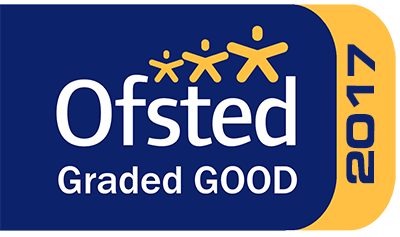 The staff at Longleaze believe it is very important that every child feels happy and secure at school, and we do our best to ensure this. We pride ourselves on the care and guidance that we provide. 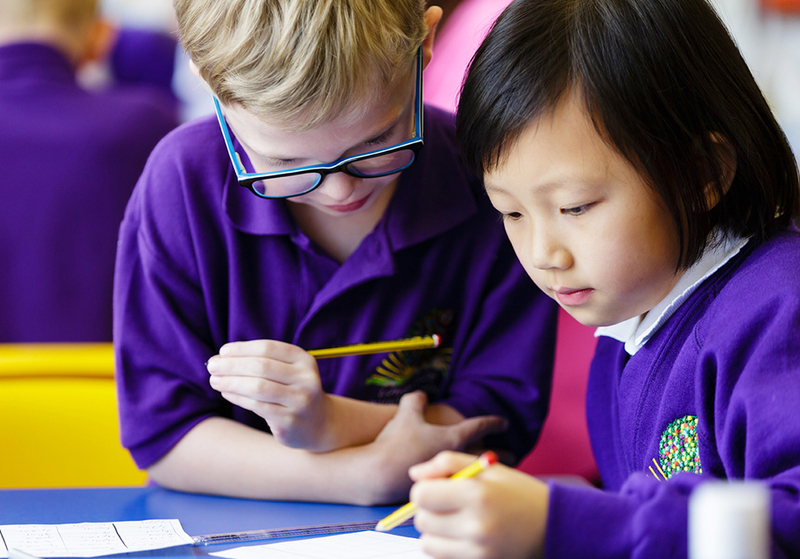 Every child is well known to the staff and personalised provision is our key aim. We believe that every child should have the opportunity to be equipped with the essential skills that will provide them with the chance to succeed in life, academically, artistically, through sports and social engagement, and to be happy, safe and healthy. Much of the learning is based on real life experiences. Longleaze is a very special school and we welcome everyone with a smile. Do come and see us and find out for yourself!